Dr. McCurry has spent the last three decades providing the public with miraculous dentistry. While meticulously caring for over 100,000 mouths, he has participated in thousands of hours of continuing education. His experience, paired with groudbreaking technology and revolutionary care, allow patients like you to receive the best dental services available. 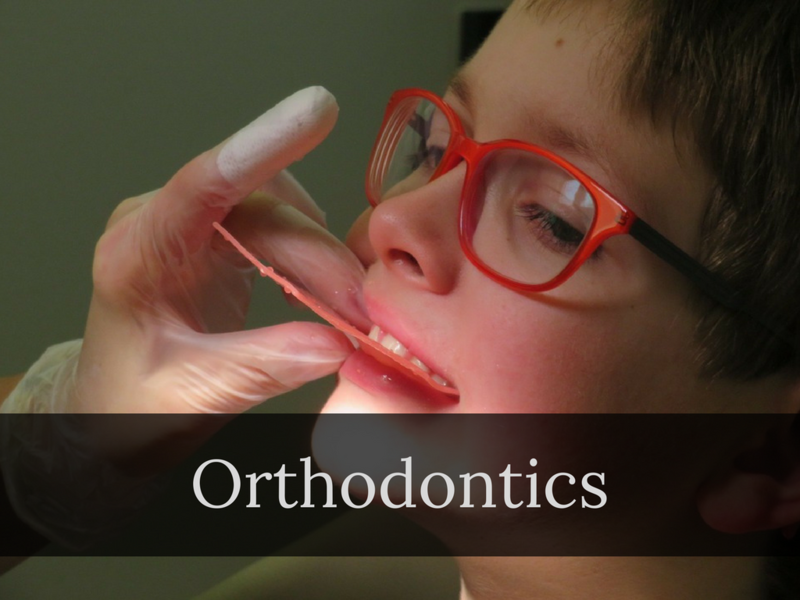 If you're in search of a Sheridan, WY, dentist, we invite you to experience exceptional customer service and advanced technology in a comfortable, compassionate setting for your dental care. 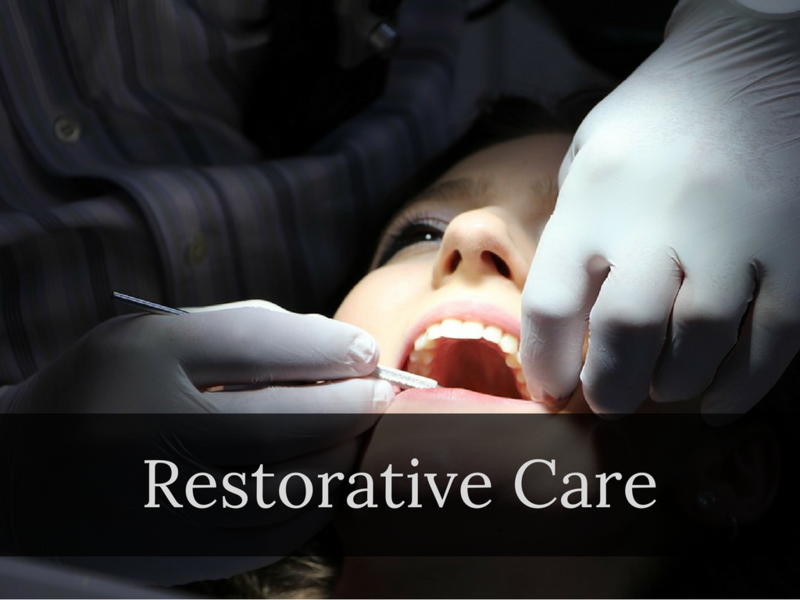 Our goal is to help each patient attain a lifetime of optimal oral health through outstanding, customized, professional care and preventative treatment. A healthy mouth and a sparkling smile are some of our best assets and should not be wasted. 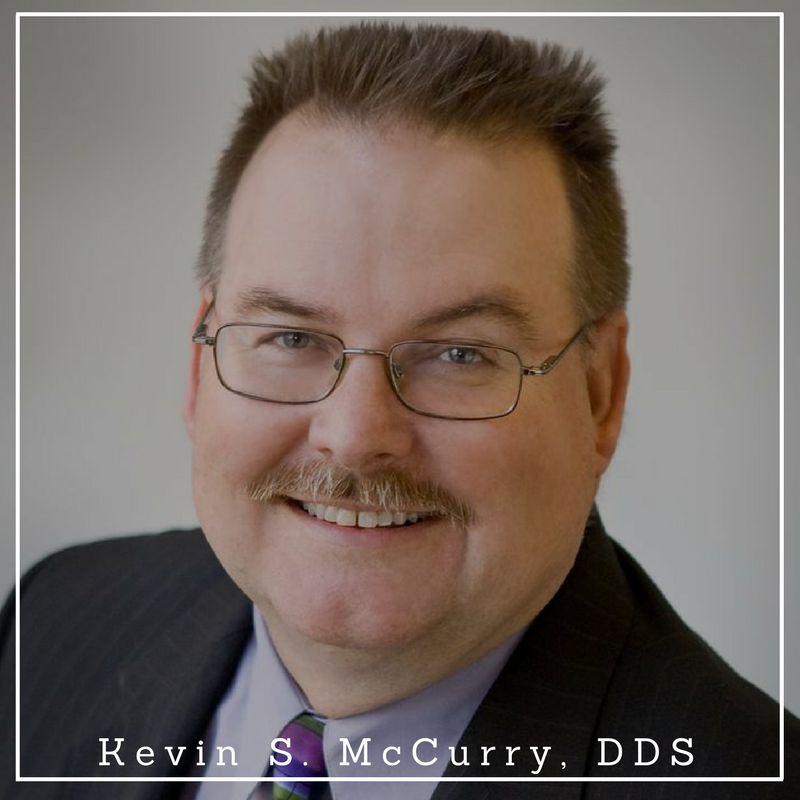 With routine dental care that includes regular oral examinations and cleanings, Dr. McCurry and his team will help you keep them in top condition for a lifetime. It has been years since I have been to a dentist. I knew I was going to need extensive work and Dr McCurry and his staff didn’t make me feel bad or judged at all. He was very thorough and helpful in explaining everything. So glad I chose his office…will not be going anywhere else!!! Thank you so much for your kindness and compassion!!! Dr. McCurry is a rock star! I had a dental emergency and he was able to see me right away (after hours). He was incredibly kind, gentle, and professional. I HIGHLY recommend this office! Thank you Dr. MCurry! I’ve been a patient of Dr. McCurry’s for several years. He and his staff are always friendly, thorough and professional. I would highly recommend. Amazing place!!! I actually can’t wait to go back! Such wonderful staff that ALL do a terrific job! This place is outstanding. The staff are all wonderful and compassionate. I plan to have all of my dental needs taken care of here. BRAVO! 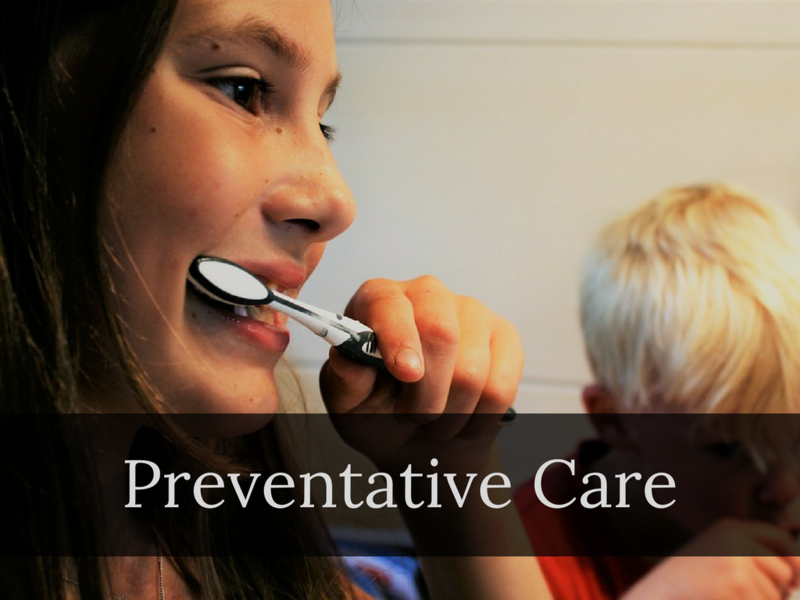 Be proactive about your oral health! Finances should not be a barrier to quality health care. Our financial coordinator will make all of the necessary arrangements prior to beginning treatment. We have financing options for you if you have limited insurance benefits. One of the options that we are proud to offer you is CareCredit. If you think you could benefit from financing, click the link and apply! 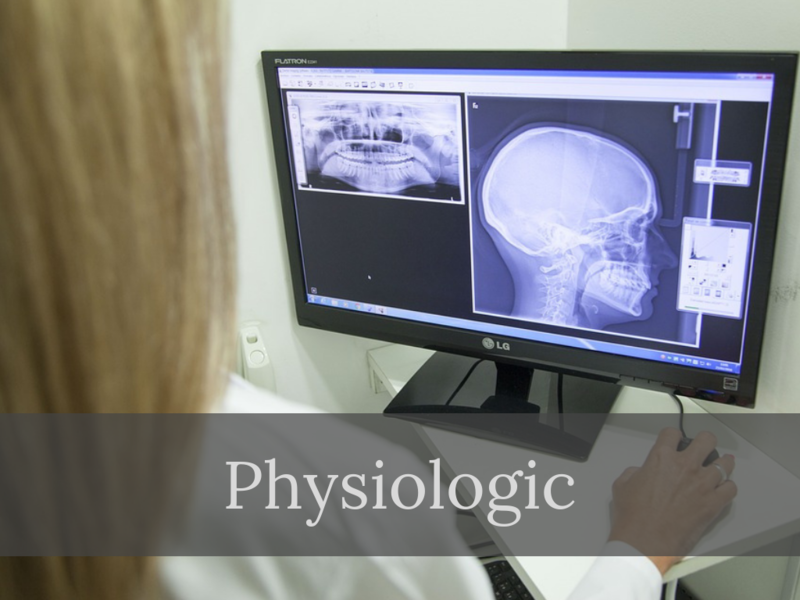 headaches, jaw pain, back or shoulder pain, stiffness in neck, earaches, ringing in the ears, dizziness, and/or clicking and popping in the jaw?